There are many Celiac’s who avoid gluten, yet still have gut issues. 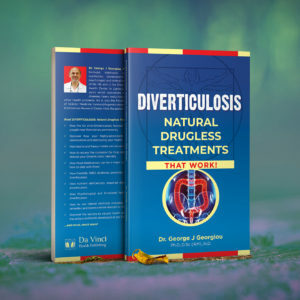 This book will help you better understand some of the underlying causes of these symptoms and guide you to use natural, drugless approaches to heal your gut permanently. 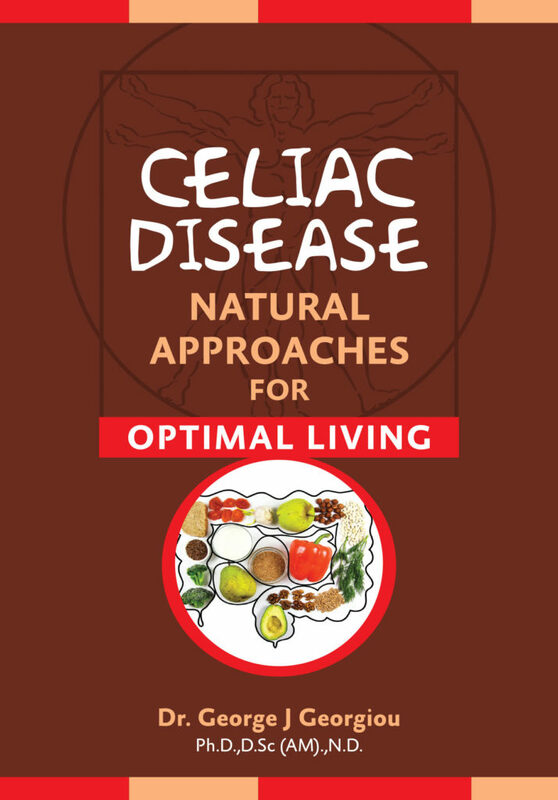 This book is designed to help Celiac’s live an optimal life that is symptom-free. Many celiacs have many gut issues, even though they avoid gluten. 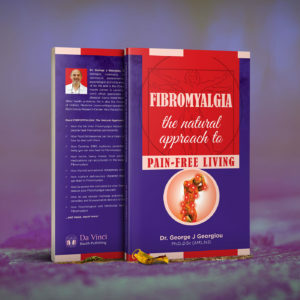 This book will help you understand where these symptoms may be coming from, such as Candida, Dysbiosis, SIBO, Food Intolerances, Nutritional Deficiencies, Toxins and many more. 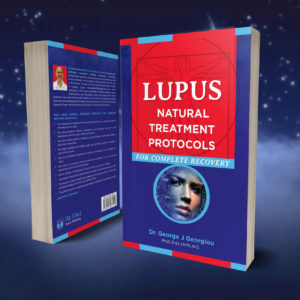 There is also guidance on Epigenetics and what life-style you need to lead in order to switch-off genes, or change their expression. 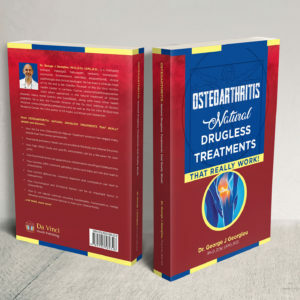 Step-by-step instructions on how to make the necessary life-style changes to lead an optimal life. 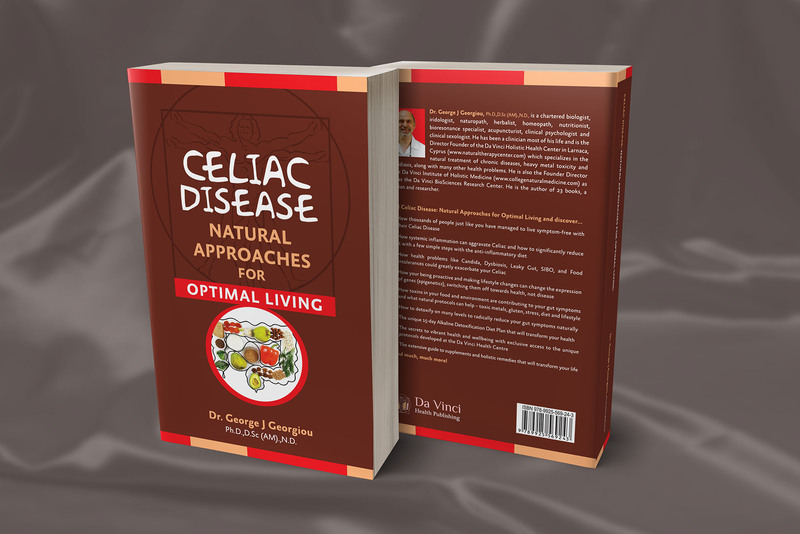 How thousands of people just like you have managed to live symptom-free with their Celiac Disease. How health problems like Candida, Dysbiosis, Leaky Gut, SIBO, and Food Intolerances could greatly exacerbate your Celiac. How your being proactive and making lifestyle changes can change the expression of genes (epigenetics), switching them off towards health, not disease. 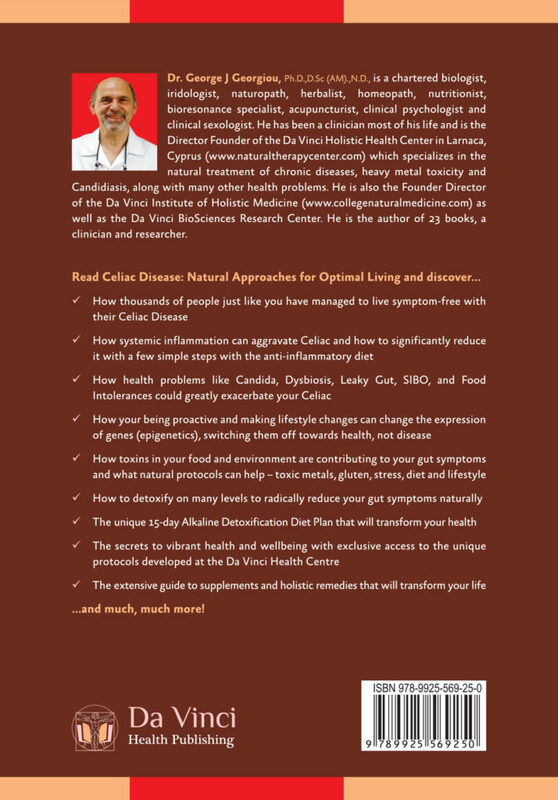 How to detoxify on many levels to radically reduce your gut symptoms naturally.